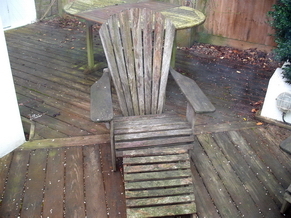 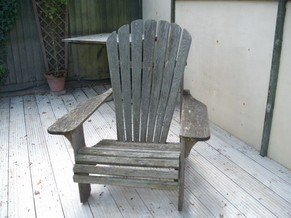 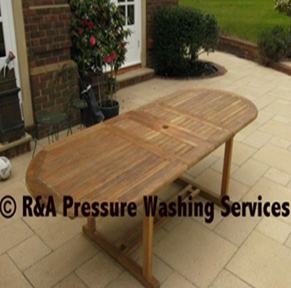 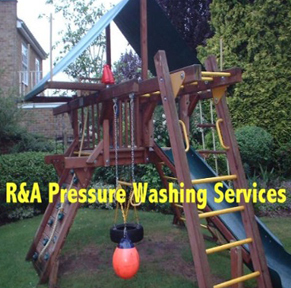 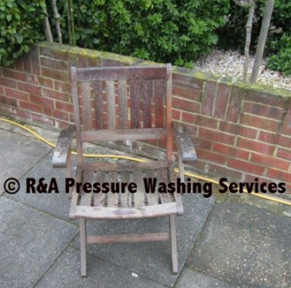 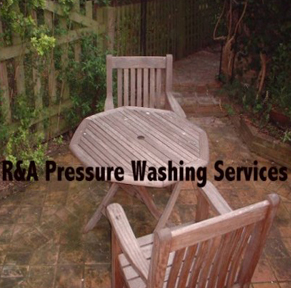 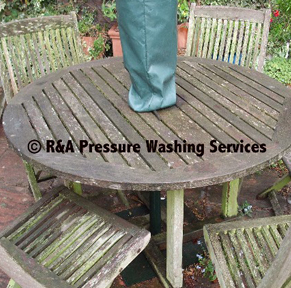 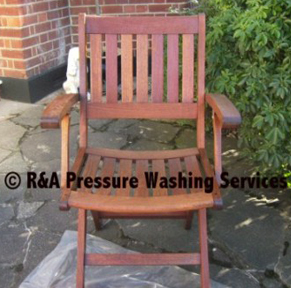 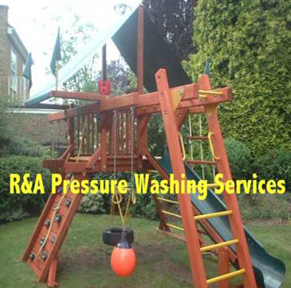 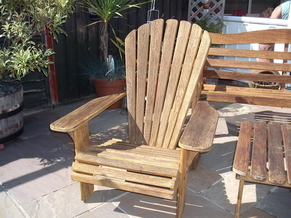 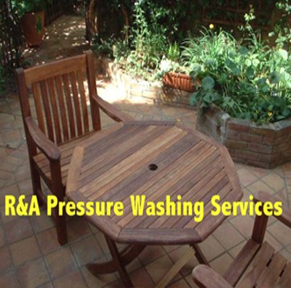 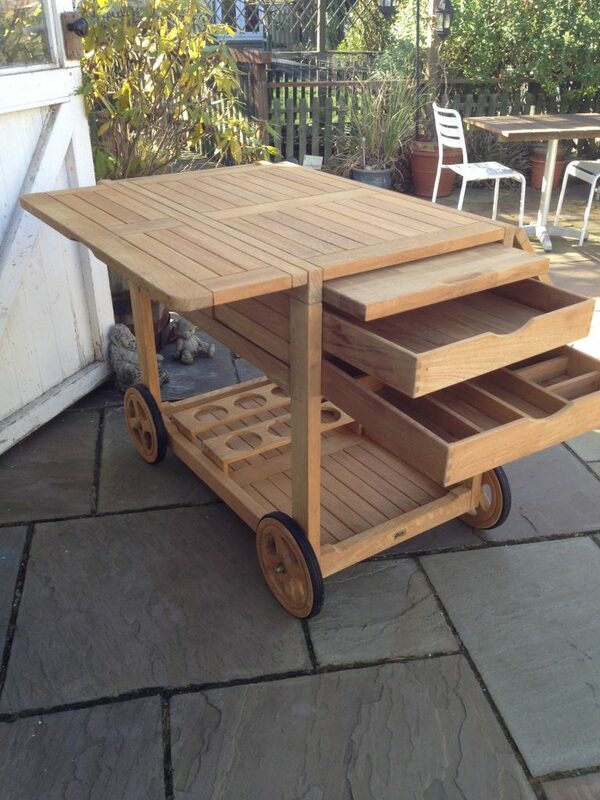 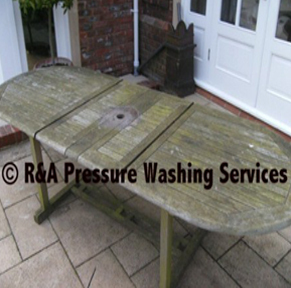 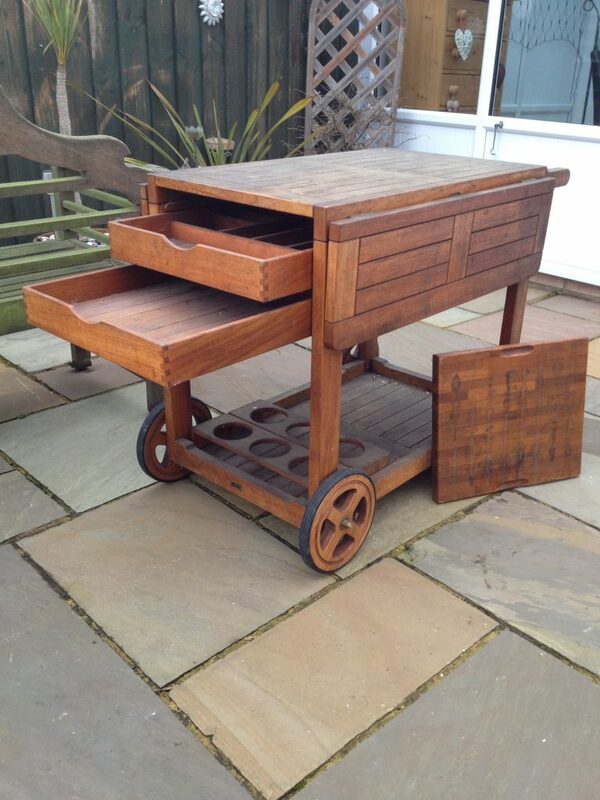 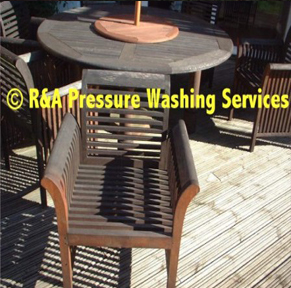 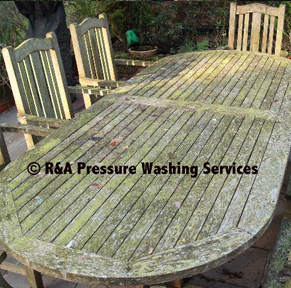 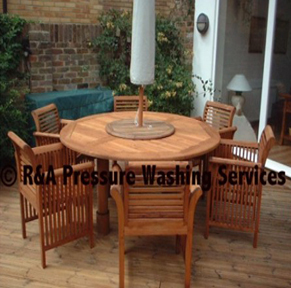 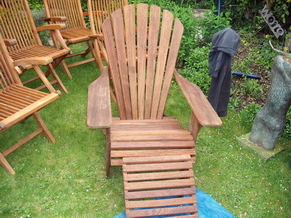 Our knowledge of cleaning garden furniture is second to none and is based on many years of experience and knowing which way is best to clean and restore. 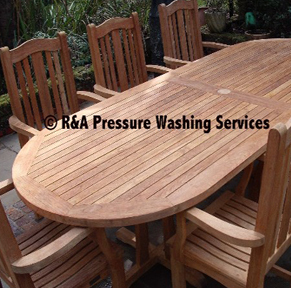 Wood variations can include Teak, Iroko, Ipe, Pine and well known brands such as Barlow Tyrie, Westminster Teak, Indian Ocean, Alexandra Rose etc Tables, Chairs, Benches, Steamer Chairs, Recliners etc can all brought back to their former glory. 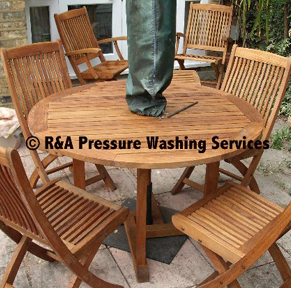 All wood sealers and oils we use are environmentally friendly leading woodcare products, including Cabot’s and Colourtrend. 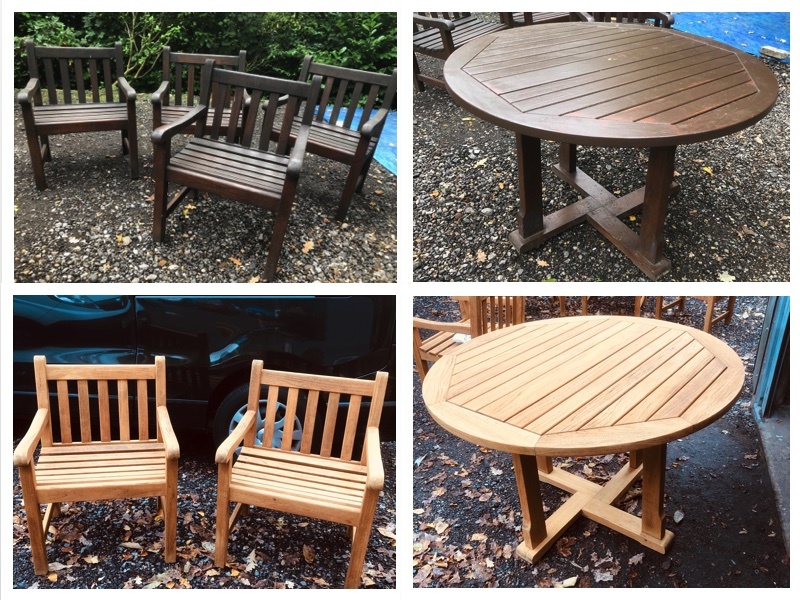 One of the sets of Teak we have worked on so far this winter season, Chairs & table had all previous oils/stains removed & the wood brightened, once dry hand sanded and re-coated. 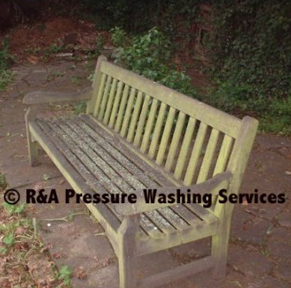 The bench had not been cleaned in years, so heavily covered in algae & lichens, we did a deep clean on the bench, brightened the wood,sanded & re-oiled. 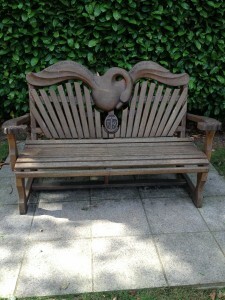 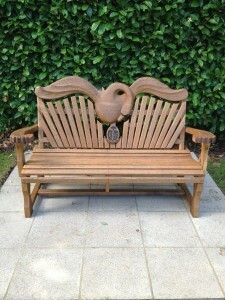 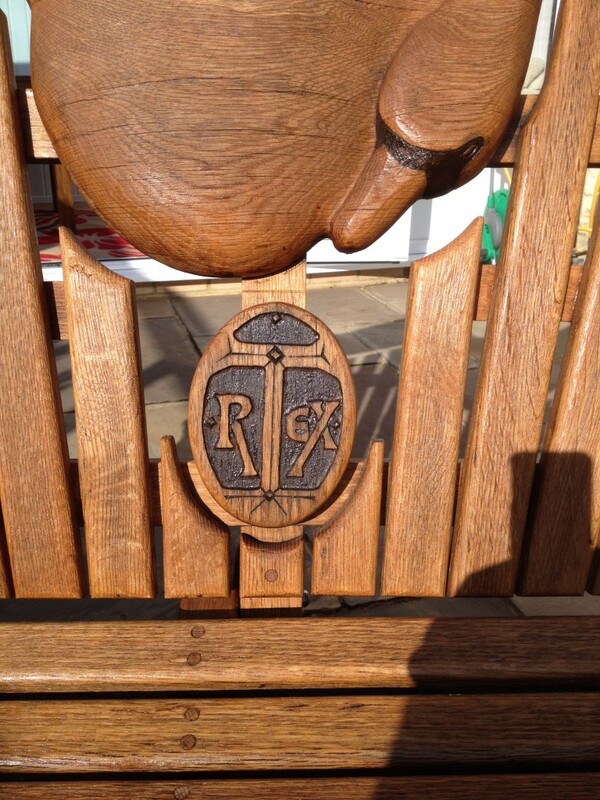 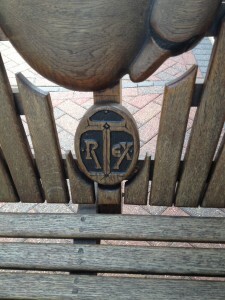 We were commissioned to restore the Oak bench for the official Marc Bolan fan club. 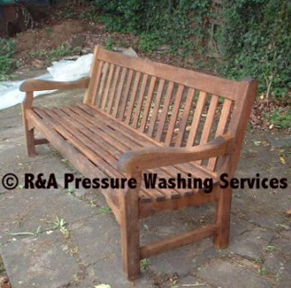 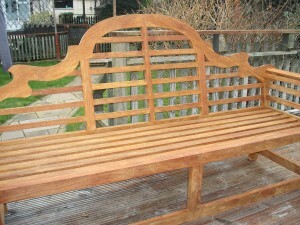 The bench had all previous oils removed, wood was then brightened & re-oiled to give it a more natural Oak finish. 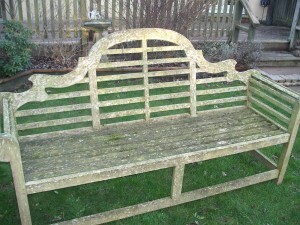 All restoration work was carried out by Angela.